I'm still not entirely confident in gull identification. One characteristic that seems pretty reliable for gulls around here is whether the wingtips are gray/white or black/white. 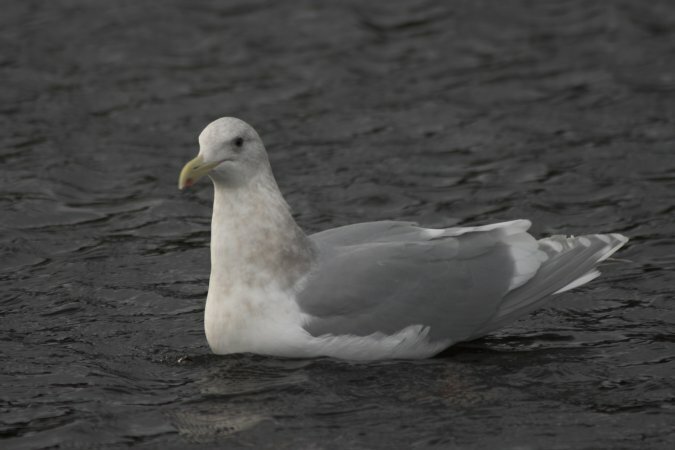 If they are gray/white, the gull is a Glaucous-winged gull.